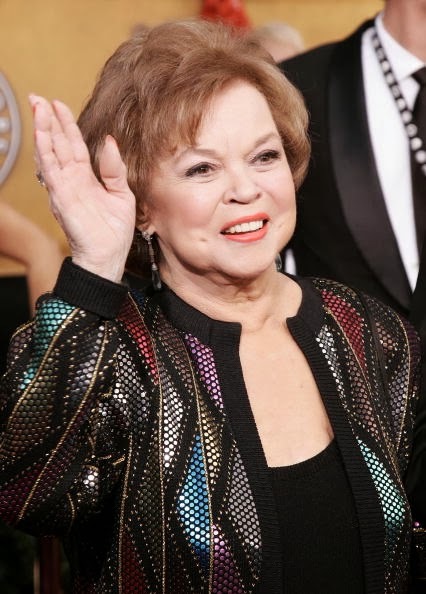 On February 11th, 2014, it was announced that legendary silver screen performer Shirley Temple had sadly passed away at the ripe old age of 85, from natural causes. life that she would come to live in later years. The all-too-familiar scenario of a natural death continues to cast a dark shadow over the lives of famed 1930s and 40s film stars; from Katharine Hepburn to recent victim Joan Fontaine, whose penchant for a natural lifestyle was all too publically acknowledged. For a ‘natural talent’ such as Shirley Temple, whose professional career began at the tender age of 3, the devastating spiral from young Hollywood starlet to Disney company board member, congressional candidate and international US ambassador clearly took its toll over time. The troubling result of such a living is evidenced in her mortal vessel progressively ageing in temporal synchrony along with the calendar years that passed by in regular chronological intervals. radiation from the sun to ravage her zoetic flesh. commented Courtney Love on her website blog, followed by a link to a Naturopathy Addiction helpline. tweeted Lindsay Lohan, from halfway down a busy Los Angeles highway. 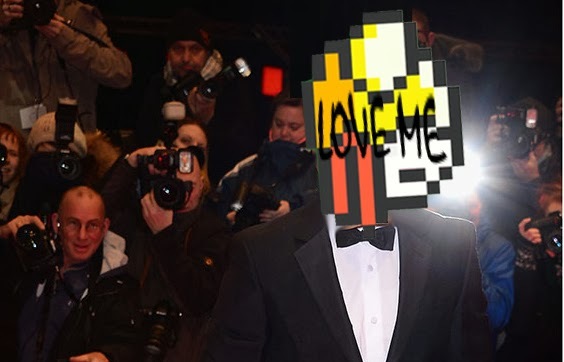 announced Shia LaBeouf during a red carpet premiere of Nymphomaniac, speaking from under a large Flappy Bird mask that engulfed his head. The global media coverage of Shirley Temple’s naturally-caused death also brought along with it a public outcry, which inevitably accompanies such morbid news. 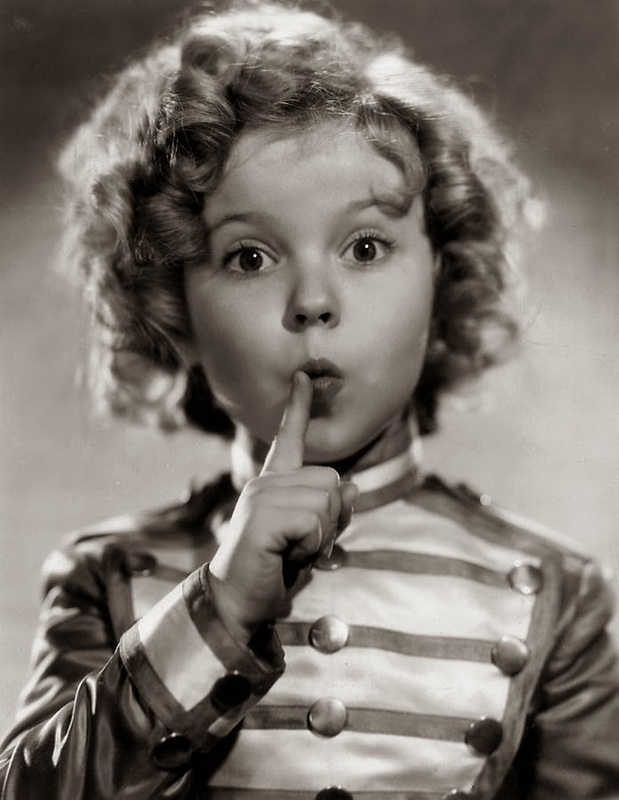 Thousands took to Twitter to voice their concerns that publicised reports regarding the natural lifestyle of a Hollywood screen icon may influence children of the 1930s generation who idolise Shirley Temple as a role model. with my HIV-positive grandfather…” wrote one dissenter, RockClimbLyf92. “Plz stop focusing attention on those who live out a natural lifespan. Whilst the numbers are still unclear, medical doctors suggest anywhere between 6 and 7 million people die each year from natural causes over the age of 70, a figure which accounts for over two-thirds of deaths in developed nations. It has been documented that a human being partaking in a natural lifespan will experience either cardiovascular disease, cancer, dementia, chronic obstructive lung disease or diabetes, in 100% of cases. 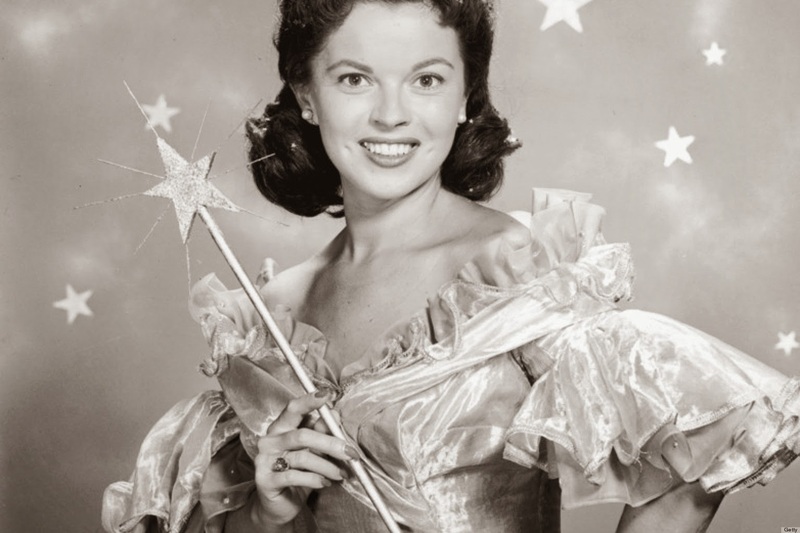 Shirley Temple’s cause of death could therefore possibly be seen as a glaring symptom of a society that embraces a natural life, without considering the inevitable dire consequences that occur from the associated habits and behaviours of usual, common or normal everyday practices. 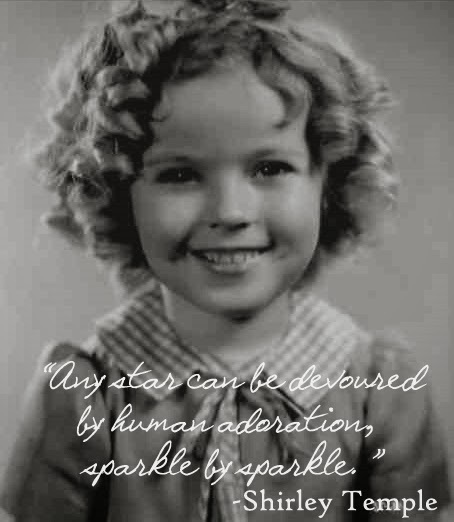 As the sparkling star of Bright Eyes, with a childish exuberance and vitality that audiences enjoyed worldwide, Shirley Temple was destined to eventually burn out after decades of frictional, gravitational, chemical and genetic decay to her body, indicative of a time spent existing naturally within our Earth’s atmosphere whilst partaking in a natural life. If there is anything to be learnt from the Shirley Temple’s timely demise, it may be that it is time for our governments to finally listen and act upon calls for legal euthanasia in our health care system, so that we can finally put a stop to the exponentially growing number of lives claimed by natural causes each and every year. Nib Oswald is a media dropout who spares the right time to write in his spare time. This is a satirical comment on the media treatment of Philip Seymour Hoffman's recent passing; apparently I need to spell these things out to people.